There are many lists of apps that you can use to edit photos on your iPhone (or iDevice of any kind). Here are a couple that I use regularly to edit, combine & add text to photos. 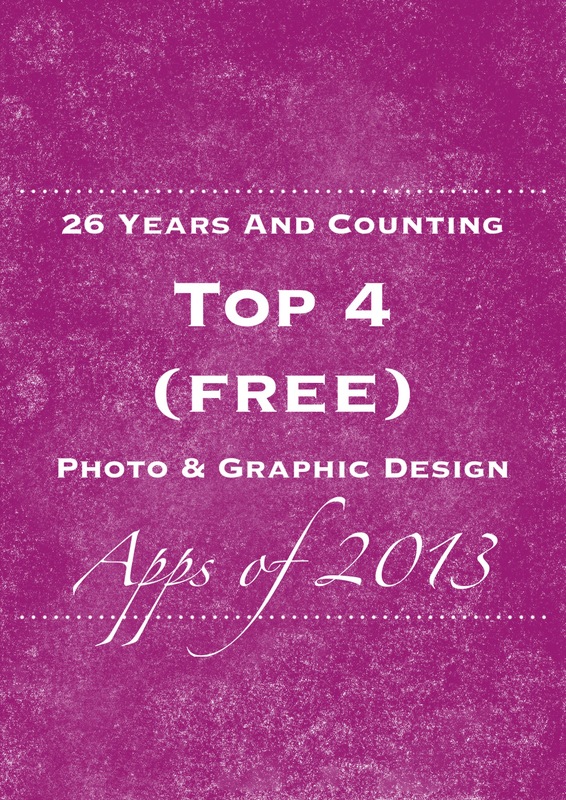 Most are free photography apps, but some have optional in-app purchases. Since I’ve discovered I like my DSLR mainly for personal photography projects, most of the photos used in my blog are taken & edited on my iPhone 5. I use Color Cap to make descriptive photos for my blog posts. Basically, to make them suitable for pinning on Pinterest. 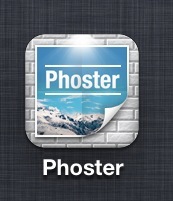 It is a very quick & easy app to use and it comes with a decent selection of backgrounds, fonts & colours. You can also use your own photo as a background. I did have one in-app purchase on this – I think it was 99c to have font colours other than black. Well worth it for the convenience in my view. There are a million* and one (*may not be accurate figure) apps out there for stitching your photos together. This is the one I came across first and I’m pretty happy with it. Like most apps I choose, it ‘s free and it gives a great selection of options for combining photos. This is actaully an app to make your own poster, but I like it for it’s semi-inforgraphic design style and ease of use. You don’t have to order a poster to use this, just save it to your camera roll & hey presto, you’re good to go. 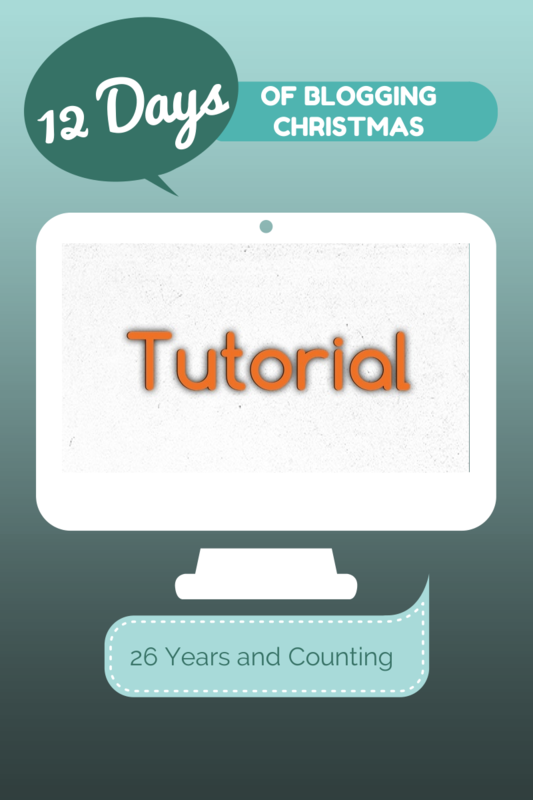 I used this app to create the pinnable graphic for this post. Labelbox is a really simple app for adding text to a photo. The design is like prining a label (or writing on washi tape – though I’m still a bit blurry on that fad). 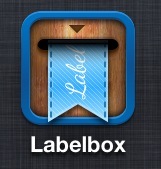 It comes with a decent but limited selection of free label designs and many more you can purchase in packs for 99c. I’d love to hear the apps you use for editing on the go – there are so many out there!